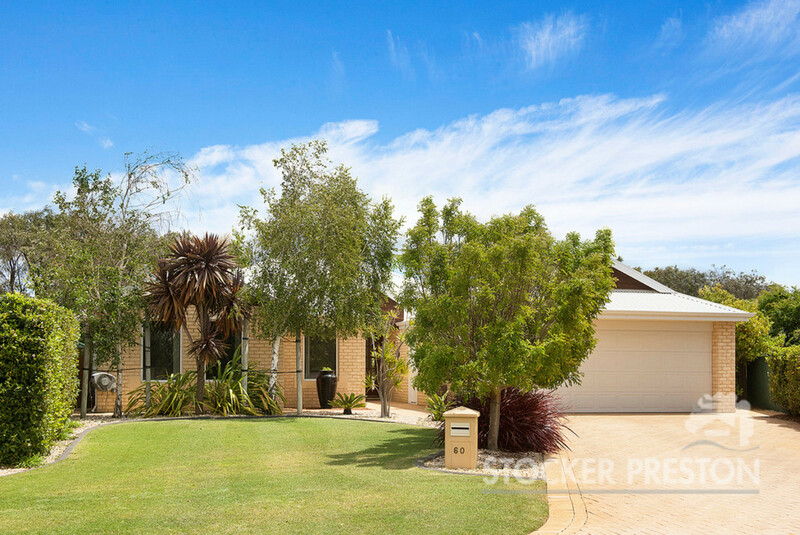 Located in a cul-de-sac and in one of Quindalup’s most sought after streets and approximately 500m from the stunning beaches of Geographe Bay, this light and bright spacious 4 bed family home is in pristine condition both in and out. 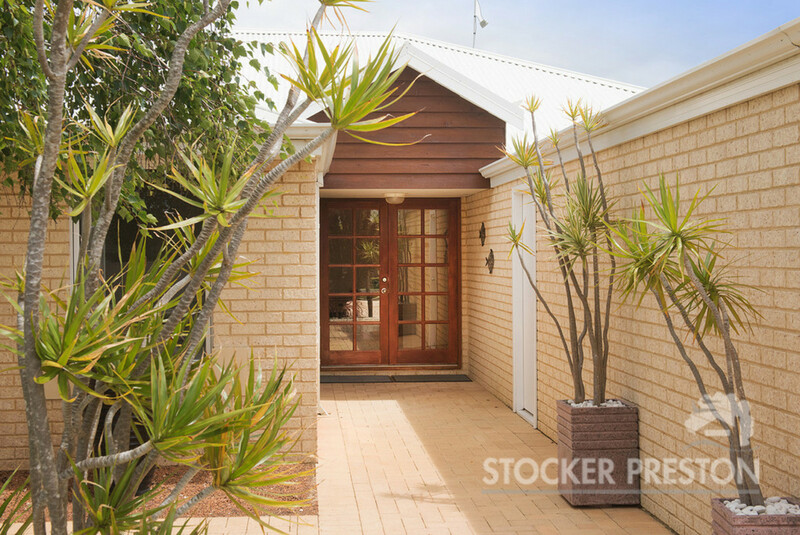 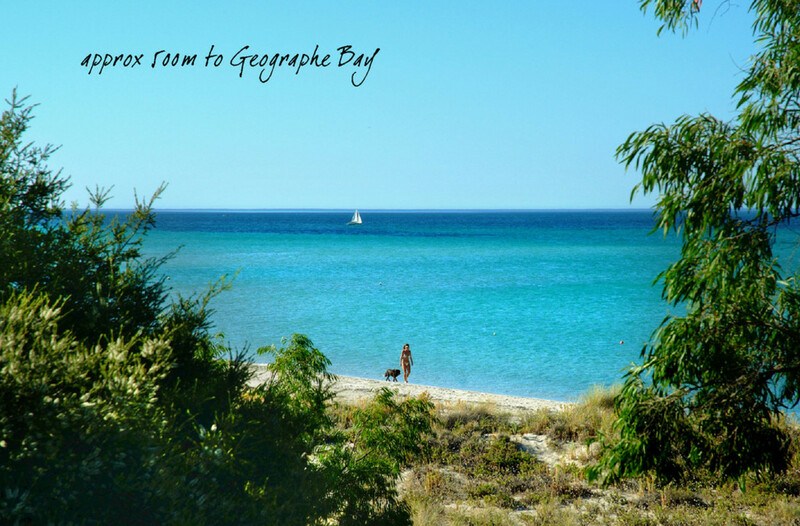 Well positioned on a 732sqm block allowing street front privacy and room to park a boat or caravan. 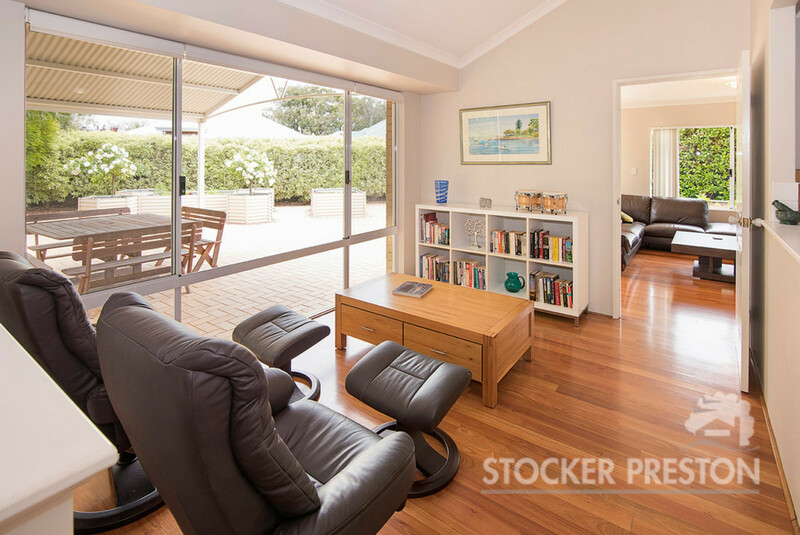 Features include Western Australian blackbutt timber flooring throughout the entire home, high ceilings, open plan living spaces, central kitchen overlooking the living/games area onto the impressive back yard. 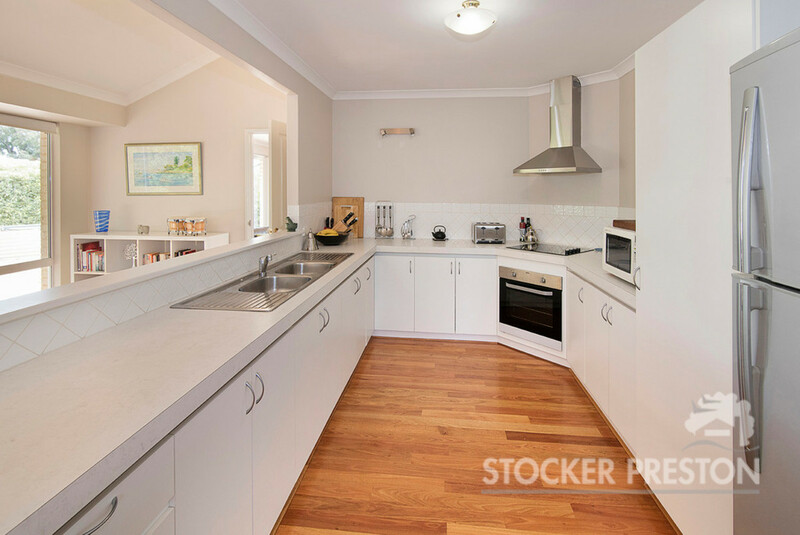 The large kitchen features quality appliances and plenty of cupboard space. 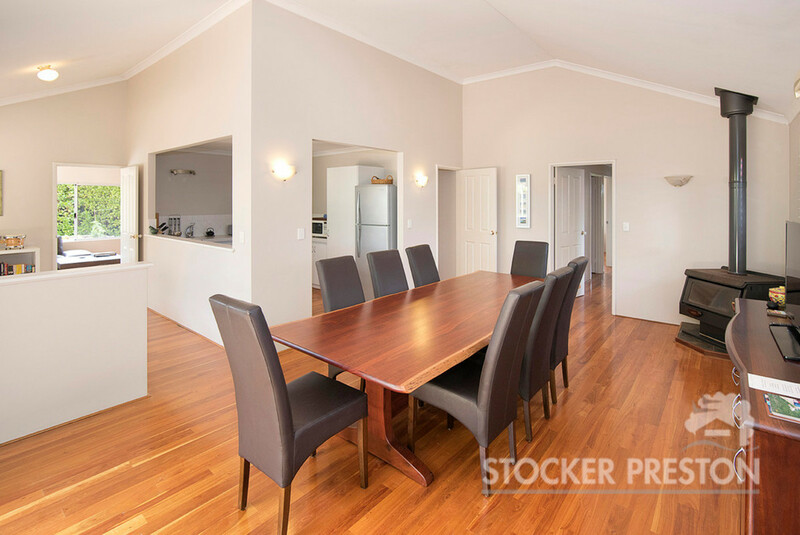 Stay warm in winter with a generous wood fire and cool in the summer with R/C A/C in the main living area. 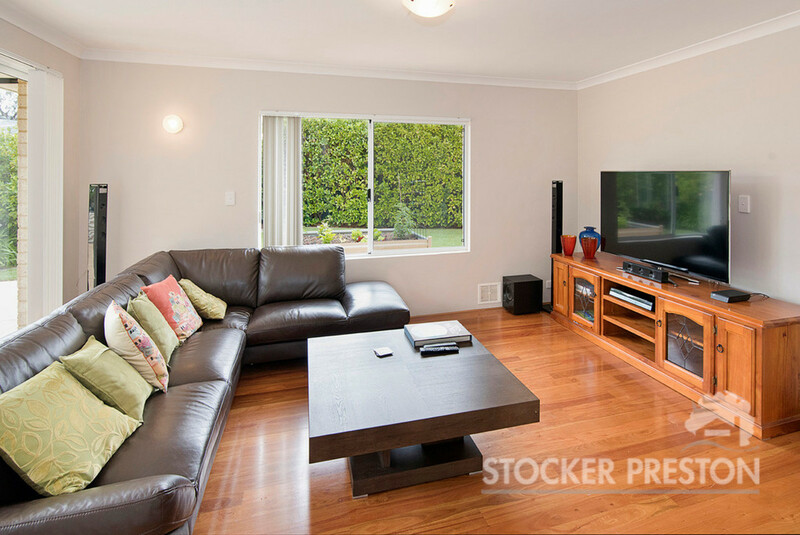 Just off the main living area is a great sized theatre room perfect for the kids or movie nights with the family. 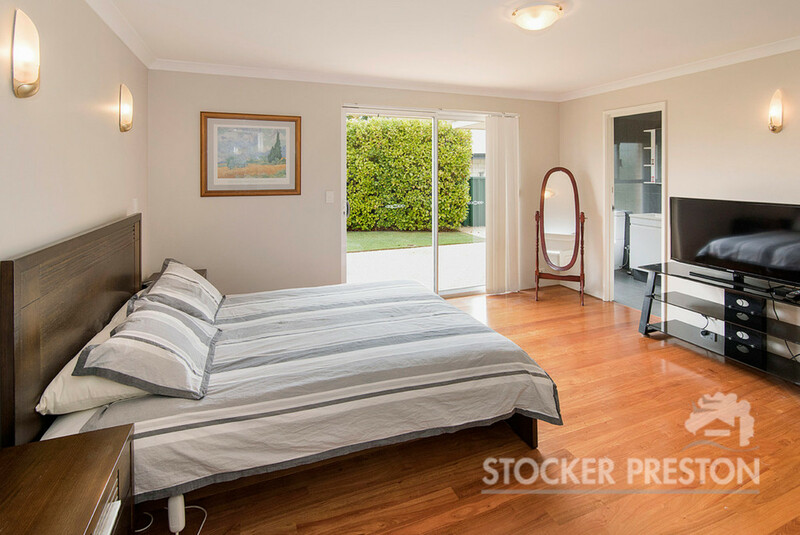 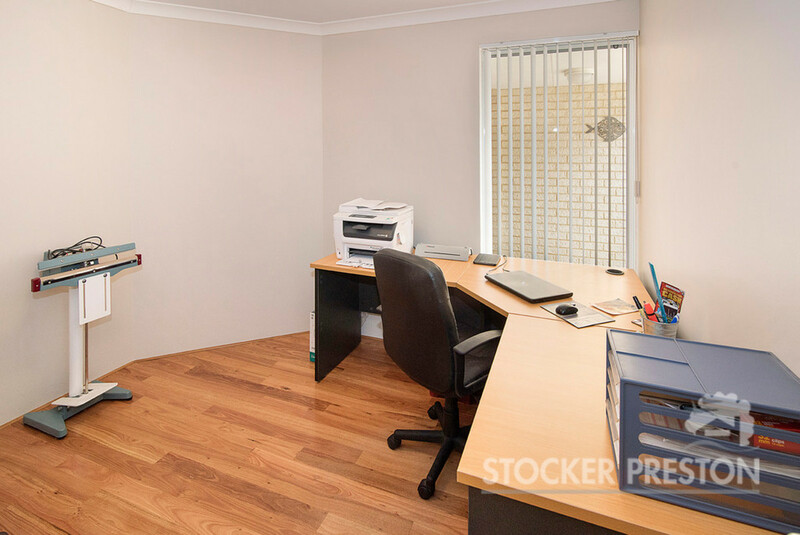 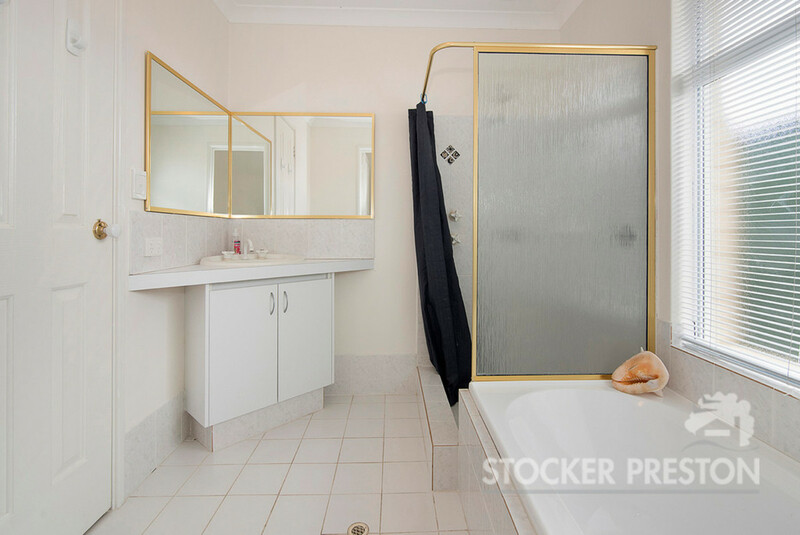 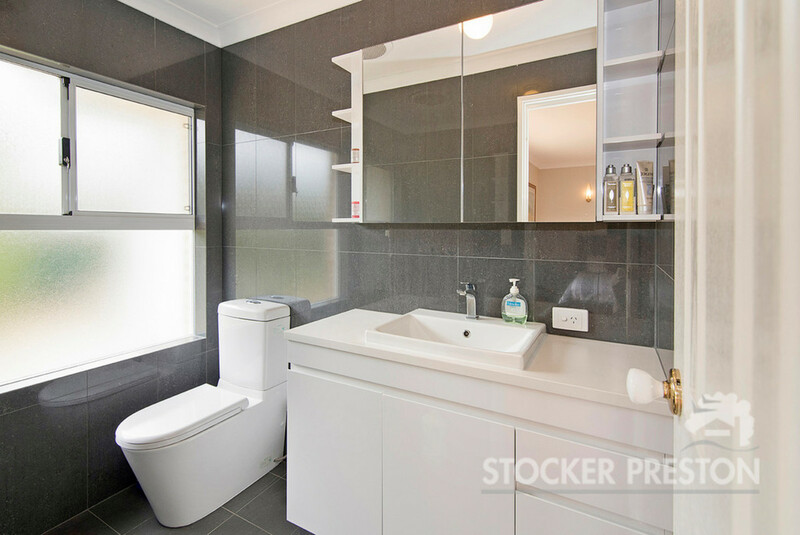 Enjoy the king sized master bedroom with fully renovated ensuite, walk in robe and sliding doors onto a yard. 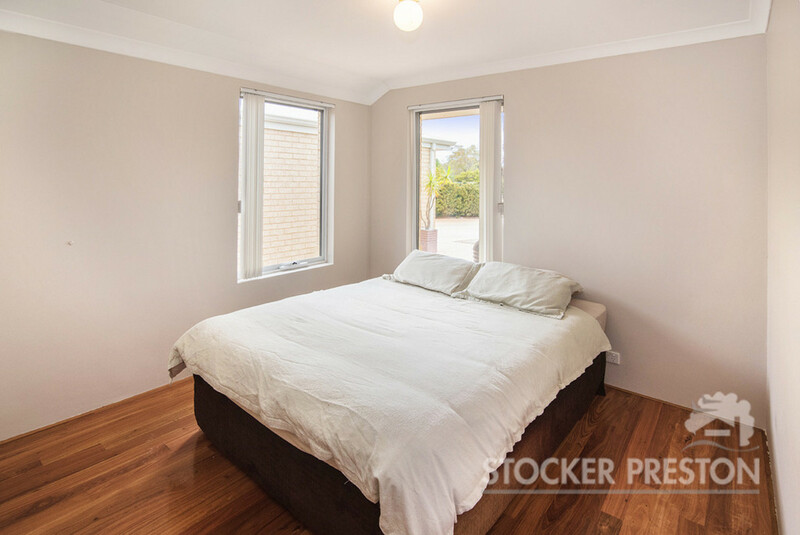 Bedrooms 2 and 3 are queen sized with built in robes and bed 4 is single in size. 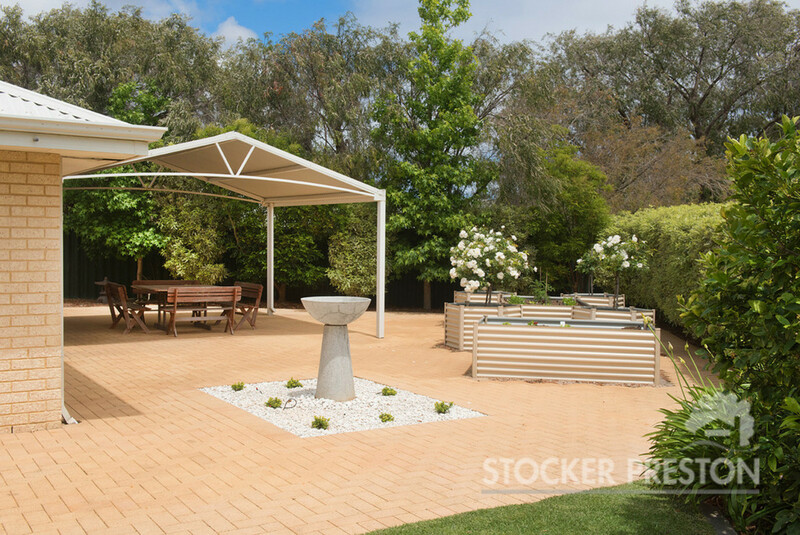 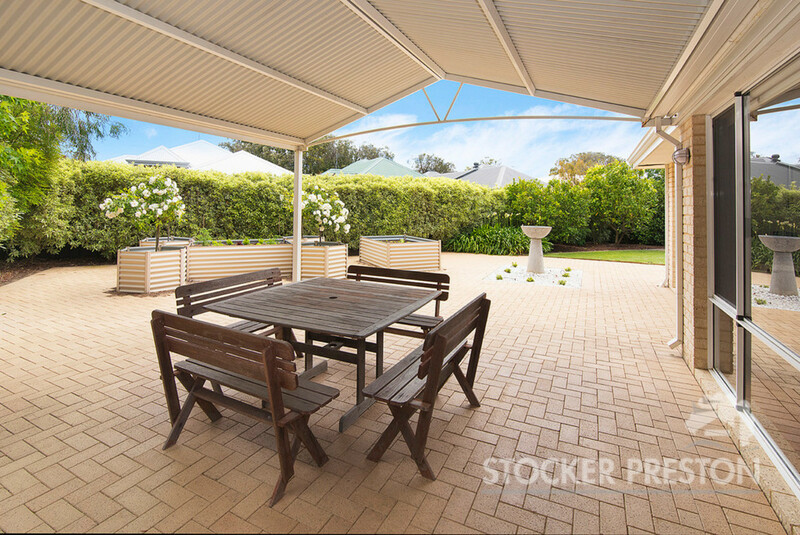 Entertain friends and family under the patio bbq area with the yard big enough to play cricket or kick the footy in. 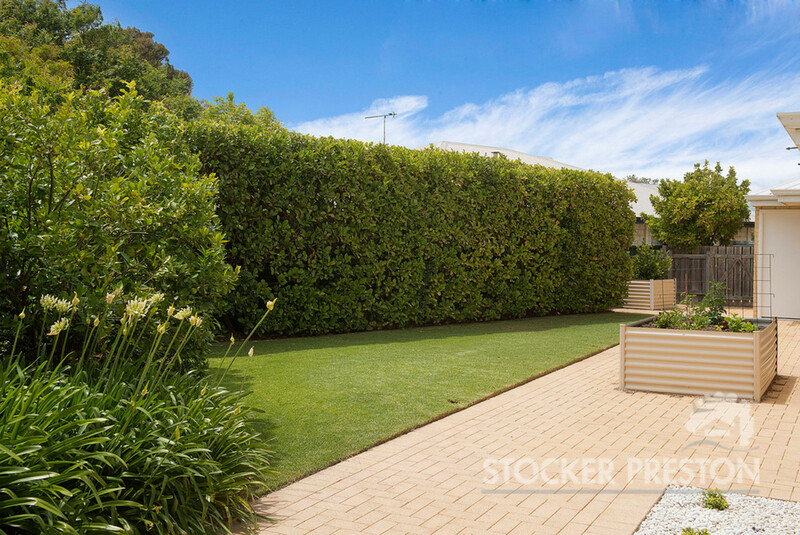 Amazing lawns and gardens with fully developed trees, manicured and reticulated as the seller was previously a landscaper. 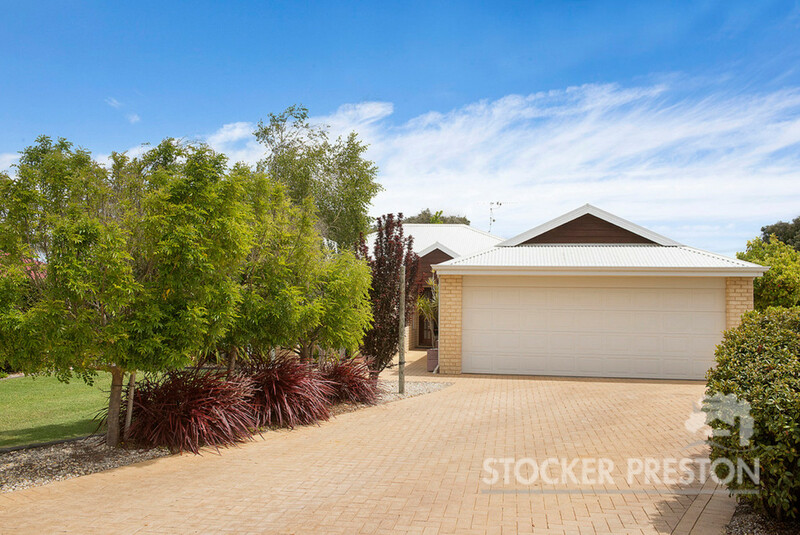 Double lock up garage with long drive with enough space to park 6 cars or boats and caravans. 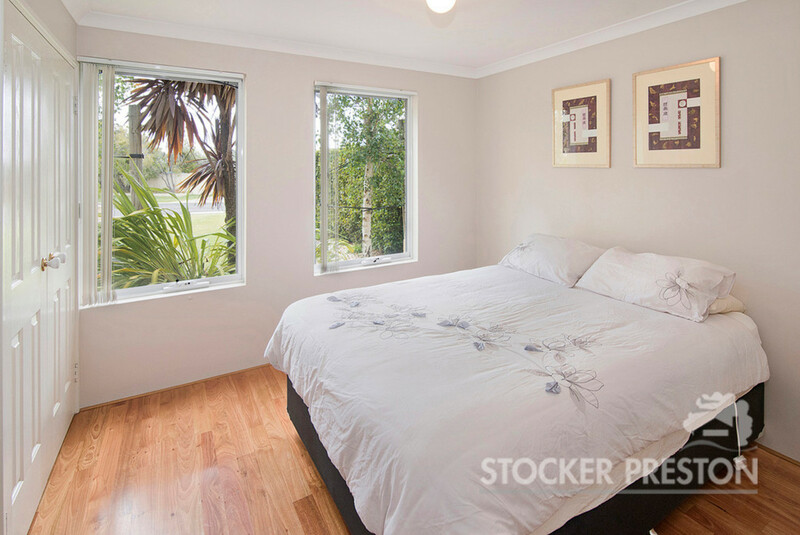 Start your new lifestyle and enjoy this stunning home in such a great location only minutes walk to parks and the beach!